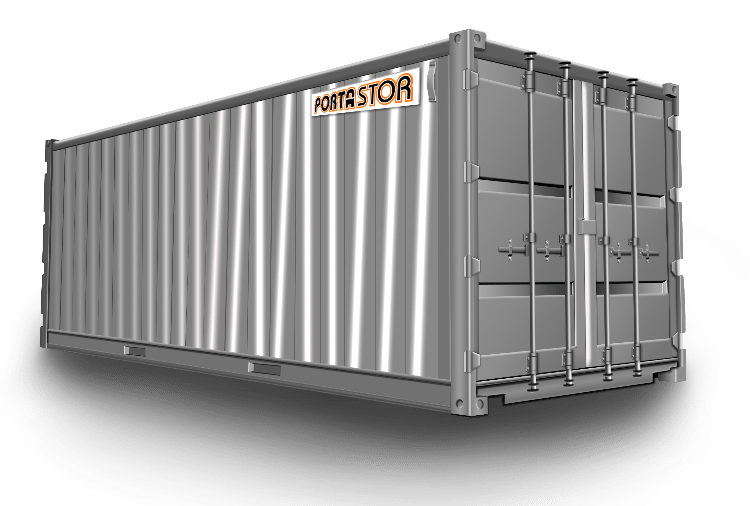 Because our containers are highly secure and resistant to weather, California Government organizations have used our steel containers for government storage for sensitive and valuable documents. With our free delivery and removal throughout Santa Barbara, Ventura and Los Angeles County we have the best prices around. We will also transport containers between locations with our low cost “respot” fee, making us the best option for you. Fillmore is a small but agriculturally rich city located in Ventura County. It has classic turn of the century architecture along with the full restored 1887 train depot which is fully functional. 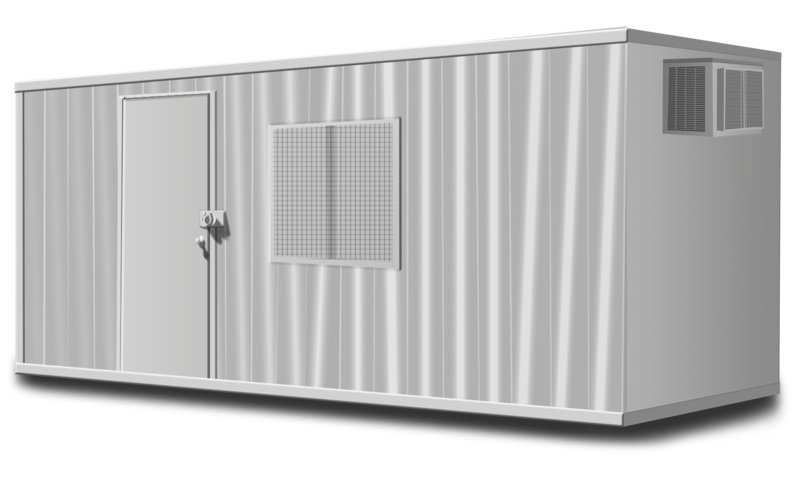 Our storage containers provide the perfect solution to store any excess of items, farm equipment or documents. The containers use a double lock system which protects the container from theft. Being weather sealed you can be worry free that your items are safe from the elements. We also provide container relocation within Fillmore or to other locations in our Service Area. Please Contact Us with questions to Rent Storage Containers in Fillmore and learn more about our container rental, delivery, and removal policies.